The announcement in the Summer Budget of a 1% yearly reduction on social rents for the next four years seemed to have caught everyone off guard. In the government’s view this measure will reduce spending on Housing Benefit. contribute to an increase in the number of affordable homes and bring some relief to families in social housing that have seen rents increase by 20 percent since 2010. According to government statistics, in four years’ time, social rents will be 12% lower than official forecasts as a result of this policy. Closer analysis shows how a cut in social rents will fall short of achieving these objectives. 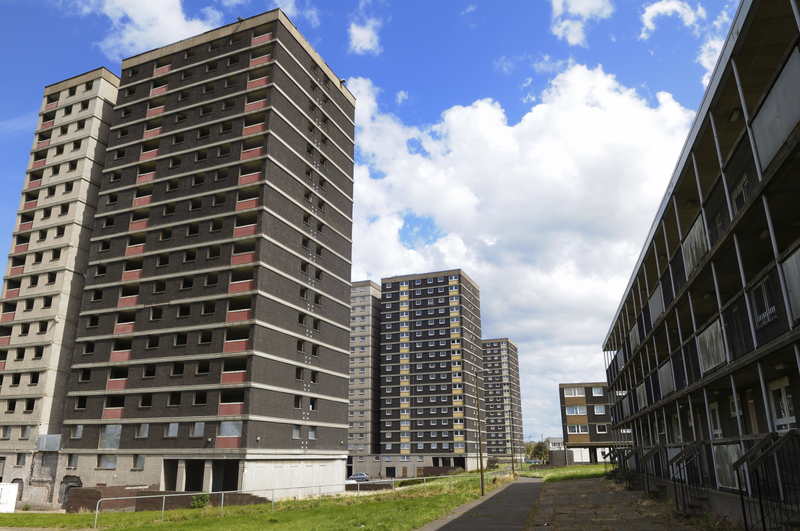 The measure fails to target the core issue driving up Housing Benefit expenditure – the increase in private rents – while at the same time is likely to hinder the construction of new affordable housing. The English housing survey reveals how since 2010-2011 the number of people living in privately rented homes has exceeded the number individuals living in social housing. The same statistics also show that in one year the average weekly price of private rents has increased at a higher rate than that of social rents (8.2% vs 6%). As the result, the number of housing benefit claimants renting privately owned properties has increased at almost double the rate of claimants living in social houses. In 2013-2014, Housing Benefit claimed by private rent tenants reached almost 40% of the total housing benefit bill, an amount of £9.296 billion. With government’s analysis forecasting further increases in the overall Housing Benefit expenditure in the coming years, the share of benefits claimed by tenants living in privately owned houses will also expand. DWP forecasted a net increase of 148,000 claimants exclusively from the private rented sector, with a net fall in claims from social rent tenants. The growth in housing expenditure will come predominantly from the private rented sector. As such targeting only social rents will fail to address the main driver to effectively reduce the Housing Benefit bill in the years to come. Representative of social landlords and local councils have heavily criticised the validity of these measures. Local authorities and housing associations will be particularly hard hit when these measures are implemented, with lower rental income seriously undermining their ability to borrow and build new affordable homes. While the government expects social landlords to “play their part and deliver the efficiency saving needed” in order to absorb the loss in revenues, the Office for Budget Responsibility claims this could mean as many as 14,000 fewer homes. The cut in social rents, presented as an effective measure to tackle the housing crisis, might end up generating an opposite effect. A reduction in the supply of new affordable houses will ultimately increase demand for more expensive privately rented properties. This trend might be further aggravated by the effects of the government’s plan to extend the ‘Right to Buy’ to 1.3m housing association tenants, as laid out in the Conservative party manifesto. The policy approach emerging from the Summer Budget appears far from addressing the main issues at the core of the housing crisis that the country faces today: the shortage of affordable houses and the ever increasing prices in the private rent sector. Government, local authorities and housing associations have all to play a role in tackling these issues. Priority should be given on increasing the supply of affordable homes where the demand of housing is at the highest, targeting residential areas where private rents are on the rise. With our expertise in the welfare sector and our analytical capability in modelling the cumulative impact of welfare reforms, Policy in Practice can help to effectively plan social and private housing policies at the local level. Previous Post What makes a good local welfare support and conditionality scheme? Next Post Tax credit cuts and the Living Wage: Do the numbers stack up?